Eleven Division I women’s coaches, including North Dakota State head coach Jennifer Lopez, and 19 others were tabbed as the 2018 American Volleyball Coaches Association’s Thirty Under 30 Award winners on Thursday. Lopez, who had the interim tag removed from her title midway through the 2017 season, was one of 10 collegiate head coaches to garner the Thirty Under 30 honor and one of just two in the Division I women’s ranks alongside Cal beach coach Meagan Owusu. Four Division III bosses – Amber Dunn (Wisconsin-Lacrosse) and Kyle Exline (North Central College’s men’s and women’s), Lauren London-Law (Washington & Jefferson) and Annie McShea (Stevens Institute of Technology) – received the accolade. Division II’s Amanda Ostapow (Long Island-Post) and the NAIA’s Nick Ferry (Antelope Valley) and Alison Williams (Martin Methodist College) rounded out the group. 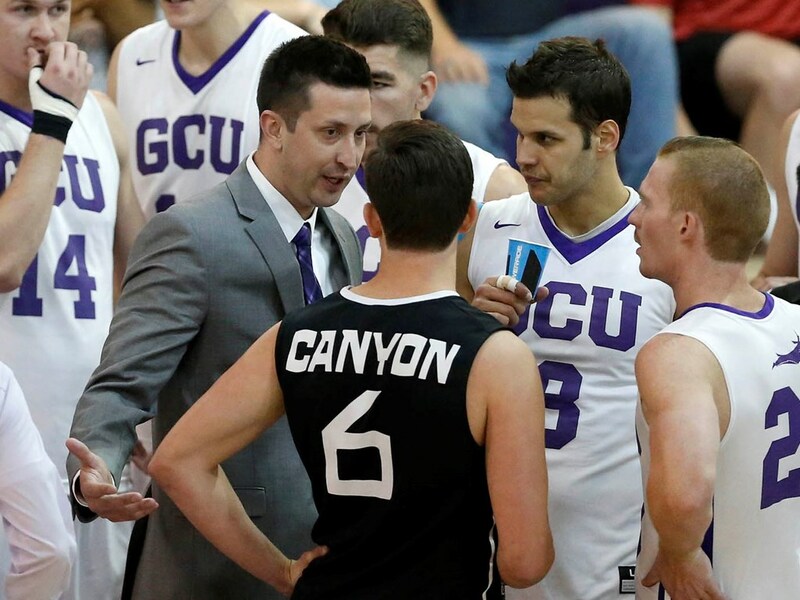 Just three men’s coaches – Exline and Grand Canyon boss Matthew Werle and BYU assistant coach Jaylen Reyes – were among the honorees. Also included were five high school/club coaches and several collegiate assistants. The Thirty 30 awards have been presented by the AVCA since 2009. The full group of honorees, selected from 144 nominees, is below.